Whether you’re on a business trip, at a client’s office or working from home, don't miss billable hours. 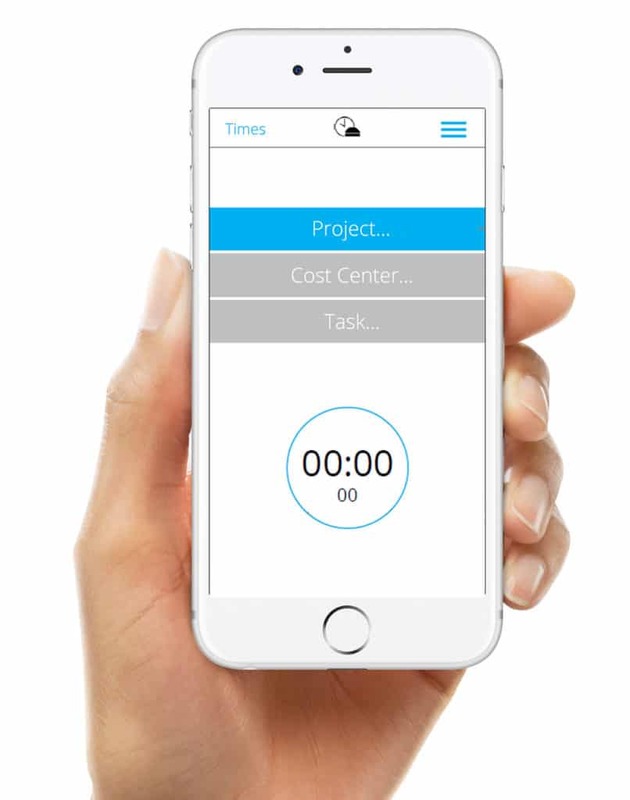 All your recorded times will be synced with the timeBuzzer cloud. No internet connection, no problem. All entries will be synced after going online.